As well as being in other art branches, the beautiful writing art is learned from the hands of the teacher. In accordance with the course schedule determined by the teacher, distance is given in a long and difficult working process which the student will vigorously and patiently. In terms of talent, this time is longer or shorter. 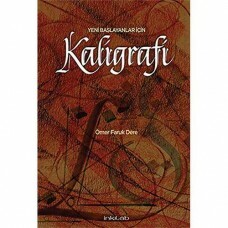 The book is made up curriculum used for calligraphy education for many years. This course system, which is an effective program that has been tried and tested in many ways, is called a mashq (meşk) system. In order to be able to write artistic writings by Latin letters and, the anatomical structures of the letters must first be well known. Therefore, basic letter studies given in the application section should be studied with caution and patience. The Humanistic / Italic writing, which is explained after the basic anatomy studies, is the most popular in our country compared to the other writing types of calligraphy and is the main theme of this book. The italic letters are shown in detail, composition and ornamental are also shown with examples. 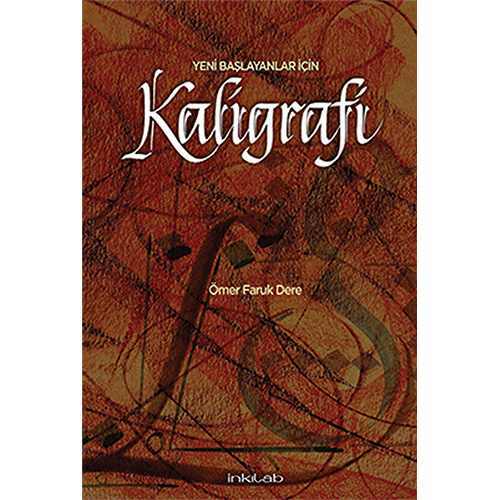 This book will have reached the purpose of good writing calligraphy lovers who can not reach to masters in our country and by a little bit of service to the growth of new line composers.